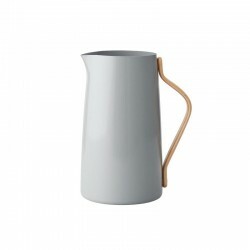 JUGS There are 19 products. 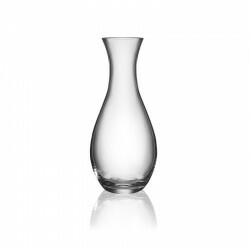 Porcelain jug from the Grande collection. 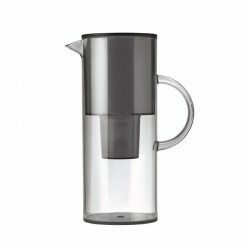 With a diameter of 7,7 cm and a height of 14 cm, the jug has a capacity for 500 ml. 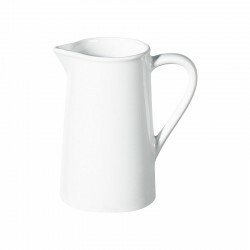 Serve in this jug, for example, milk or refreshing juices at your breakfast table. 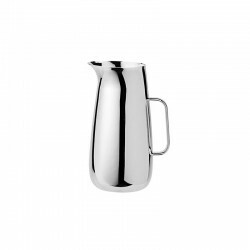 The jug has a noble and simple design and is the ideal complement to your breakfast table! Porcelain jug from the Grande collection. 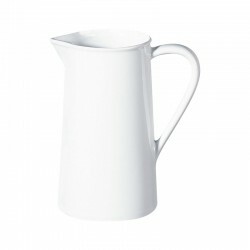 With a diameter of 9 cm and a height of 19 cm, the jug has a capacity for 1l. Serve in this jug, for example, milk or refreshing juices at your breakfast table. 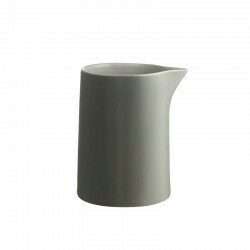 The jug has a noble and simple design and is the ideal complement to your breakfast table! 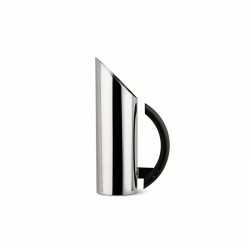 Pitcher in 18/10 stainless steel mirror polished. 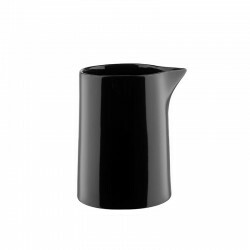 Handle in PA, black. 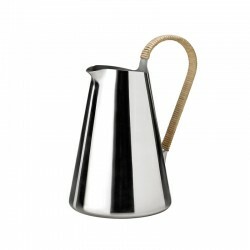 An essential accessory! 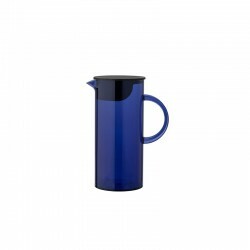 The pitcher is ideal for serving water, milk, wine and other beverages. 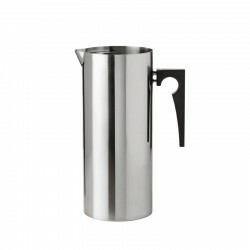 Pitcher with capacity for 1 liter in 18/10 stainless steel mirror polished. 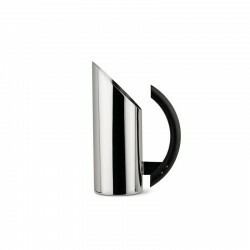 Handle in PA, black. 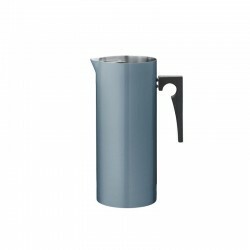 An essential accessory! 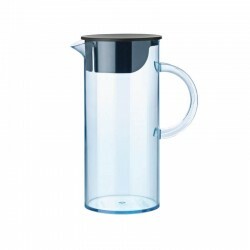 The pitcher is ideal for serving water, milk, wine and other beverages. 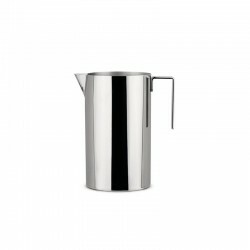 Pitcher in 18/10 stainless steel. 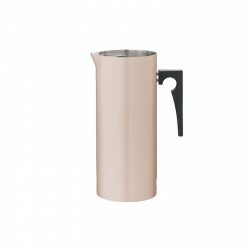 Designed by Aldo Rossi, the first of his designs to be released after his death, it is a solid, pure and iconic geometrical form that evokes its author's architectural designs.